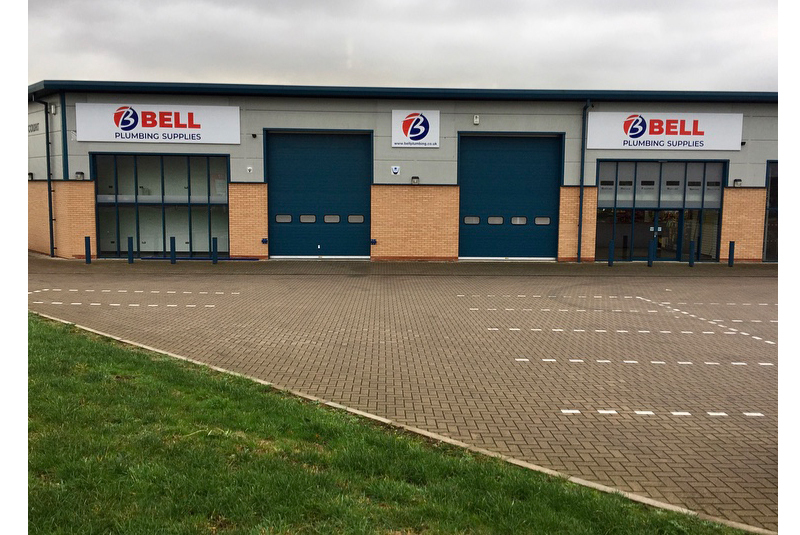 National Buying Group Partner Bell Plumbing Supplies has gone from strength to strength opening new branches, developing its online offering and forging new partnerships with market leading suppliers. PBM considers how these developments are helping shape the supply chain and relationships with existing and future generations of plumbing and heating engineers. Bell Plumbing Supplies was founded in 2007 and has since become one of the fastest growing plumbing and heating merchants in the West Midlands. After the recent opening of a new branch in Stafford, the NBG Partner now operates out of eight locations with branches also in Kings Norton, Aston, Wolverhampton, Stourbridge, Kidderminster, Redditch and Brownhills. The latest branch — a 7,000 sq ft addition — was officially opened to the trade in January and carries a wide range of products. The dedicated, knowledgeable and experienced staff are already providing the highest level of customer service and technical support. In addition to the opening of the new branch, Bell Plumbing recently launched a new website, promotional video and a partnership with local training centre, Elements Training and Assessment. Director of Elements, Matthew Stonehouse, along with Ian Stonehouse, has built the training centre from scratch, now offering all the necessary and bespoke training courses to everyone from aspiring apprentices to experienced plumbing and gas engineers working in both domestic and commercial sectors. Highly trained BPEC certified staff offer constantly updated training, keeping engineers one step ahead in our ever-evolving industry.